Get the best pre-owned car deals in one location! 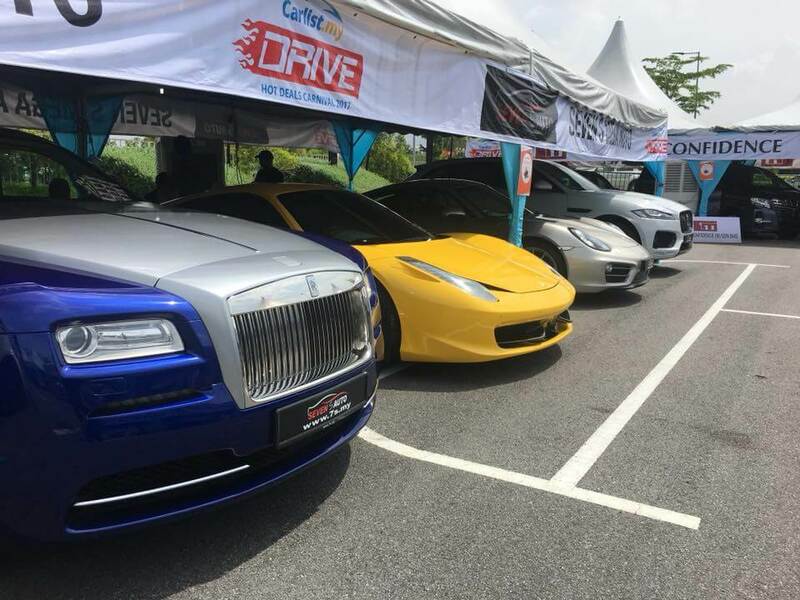 Carlist.my DRIVE: Hot Deals Carnival brings together multiple dealerships in one place, offering a wide range of exciting car deals. 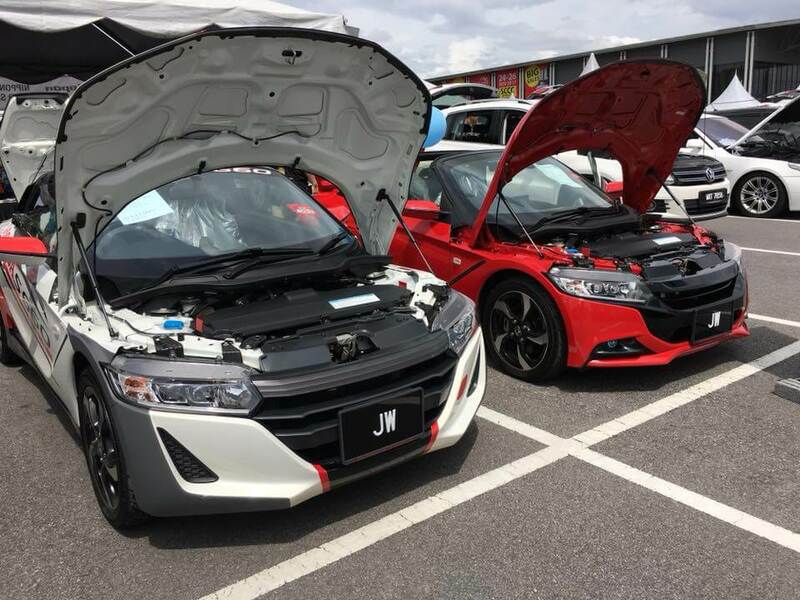 Both used and recond cars will be available, so regardless of whether you are a budget-conscious buyer looking for something like a Toyota Vios or Honda City, or someone who is looking for a premium vehicle like even a BMW 3 Series or Mercedes-Benz C200, there will be something for everyone. 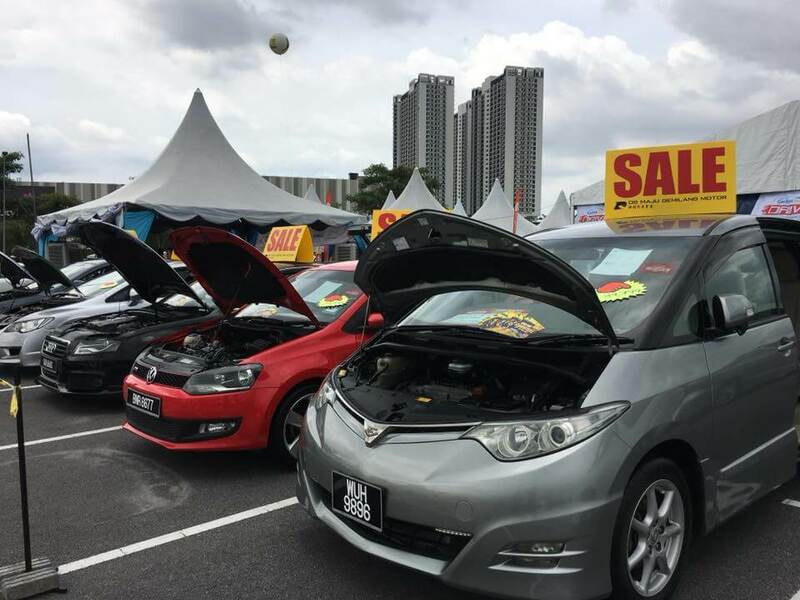 With massive discounts, exclusive promotion and freebies, you will find plenty of irresistible offers from our panel of Carlist.my Trusted Dealers. 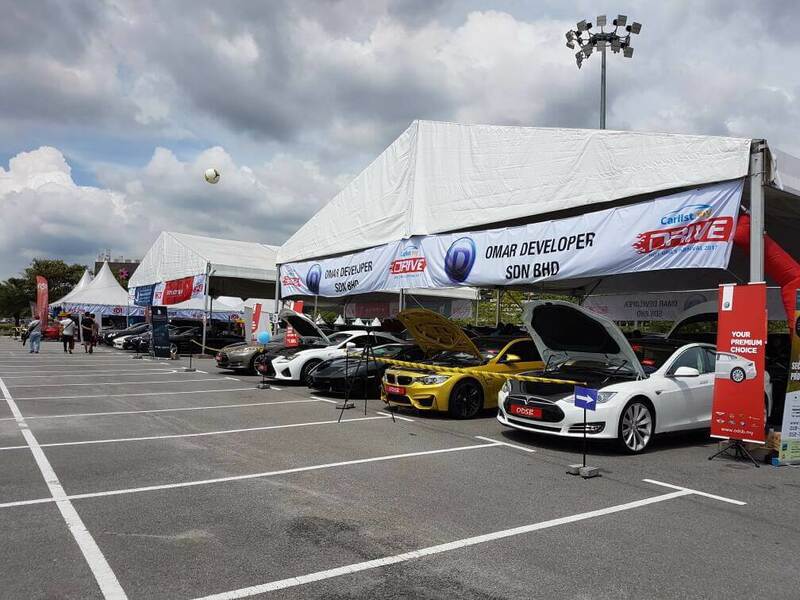 Special interest rates and rebates will be available from our official financing partner CIMB Bank for this 2-days carnival event. 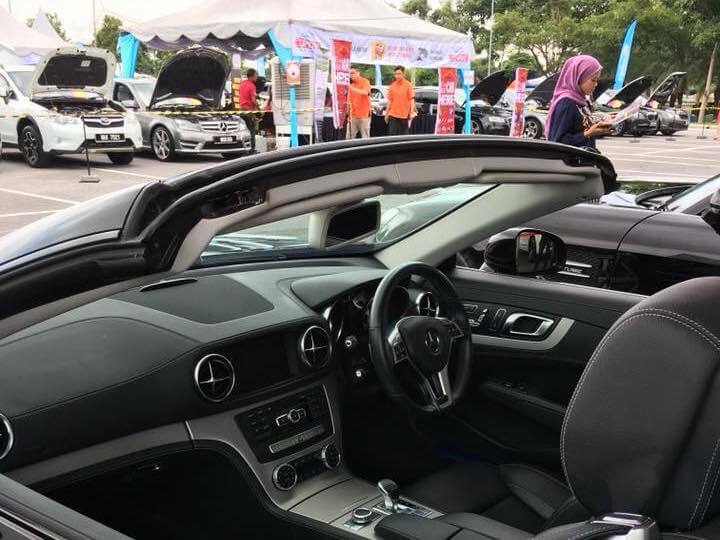 Come together with your family and friends and enjoy a fun weekend day out at Carlist.my DRIVE: Hot Deals Carnival. 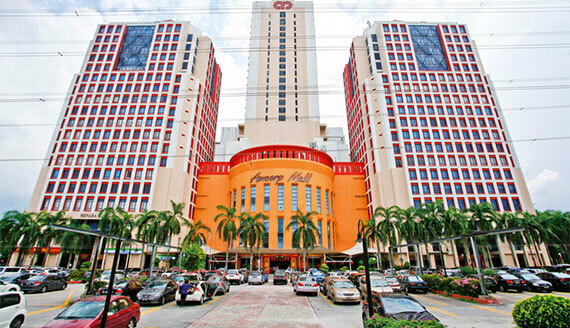 18, Jalan Persiaran Barat, PJS 52, 46050 Petaling Jaya, Selangor. 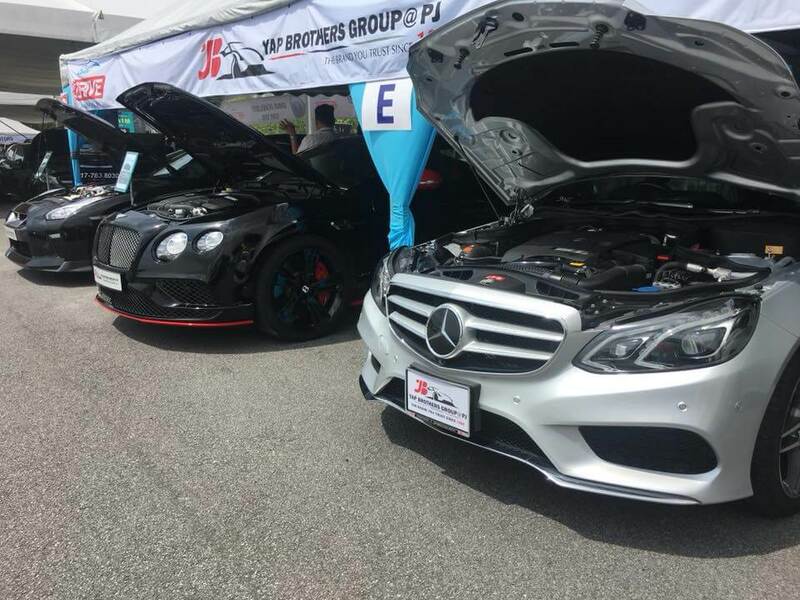 Photos and videos from our past DRIVE: Hot Deals Carnival event. Thank you for submission, we will contact you shortly. * You can change, cancel or book more test drive. If you registered before, please Log In first.